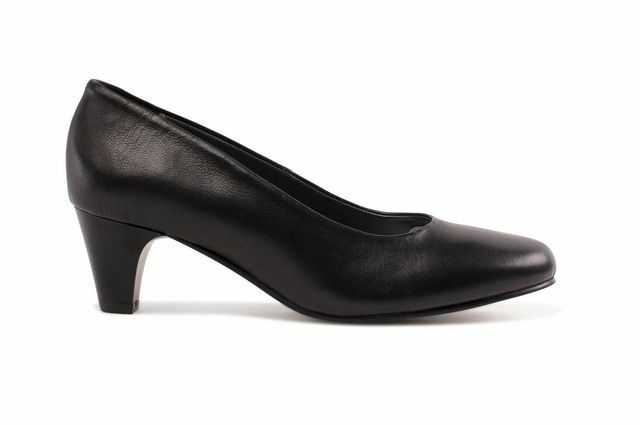 Gabor bring us 81.551.39 KELBY. 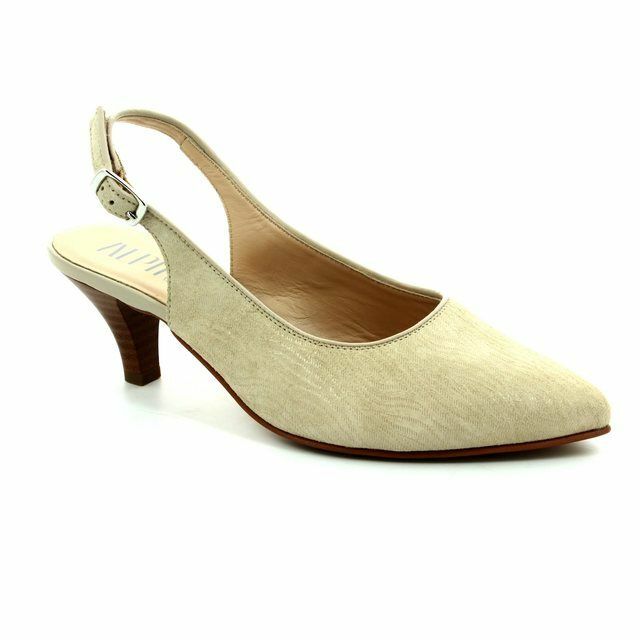 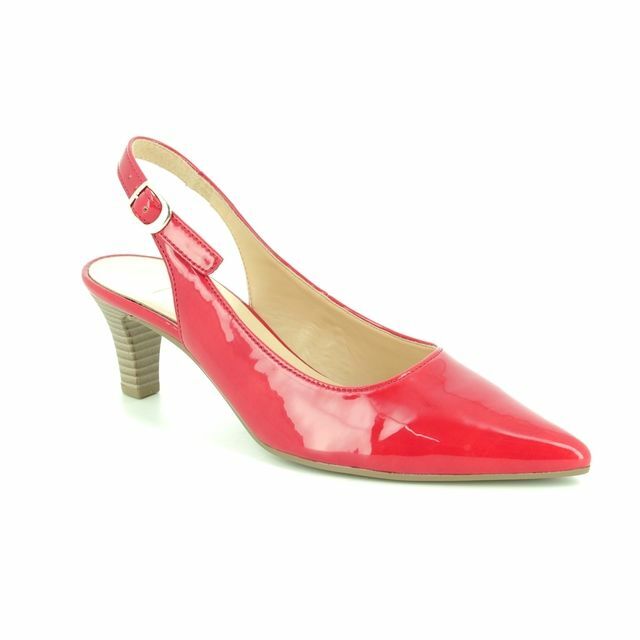 Ideal for summer parties, these ladies sling backs add a touch of elegance to any outfit. 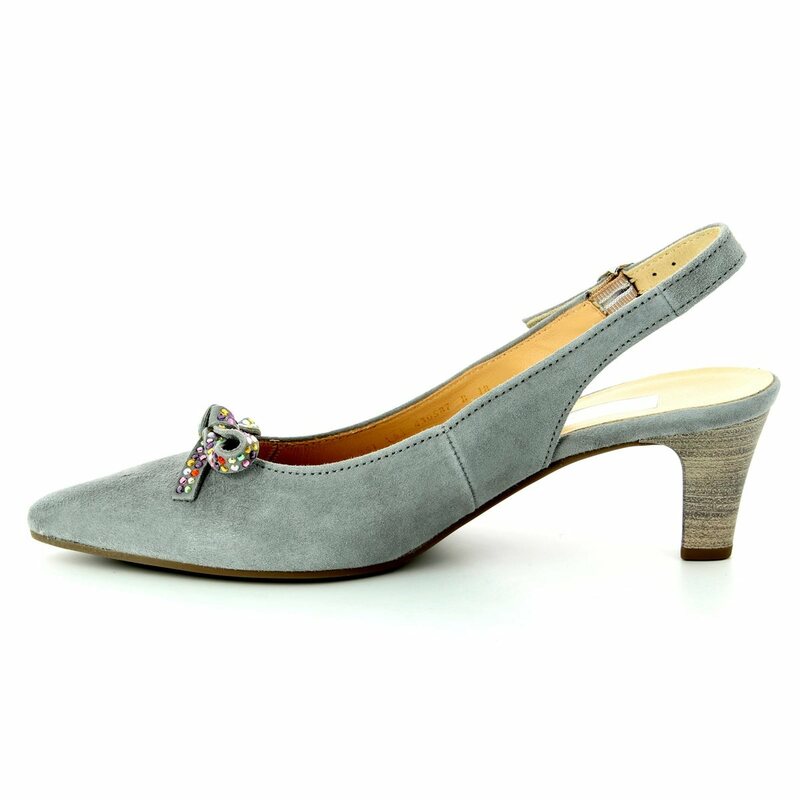 Gabor have used a light grey leather upper on these shoes with the gemmed bow detailing on the toes. 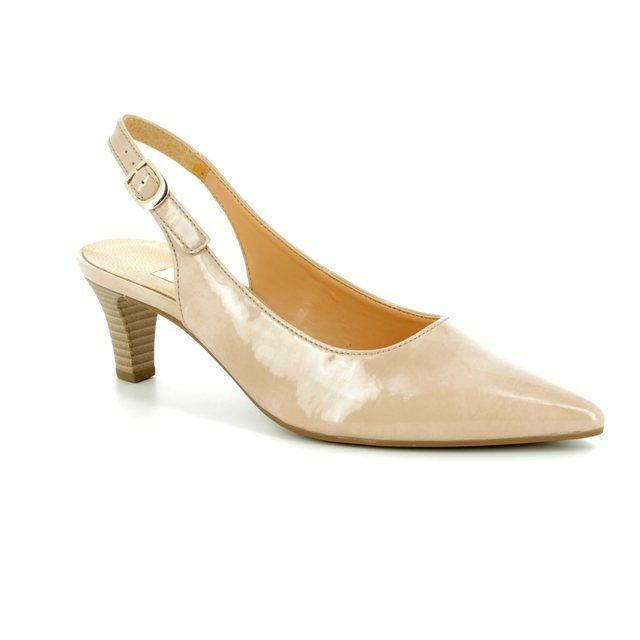 The low cut front pairs perfectly with the pointed toe of these shoes to elongate the legs. 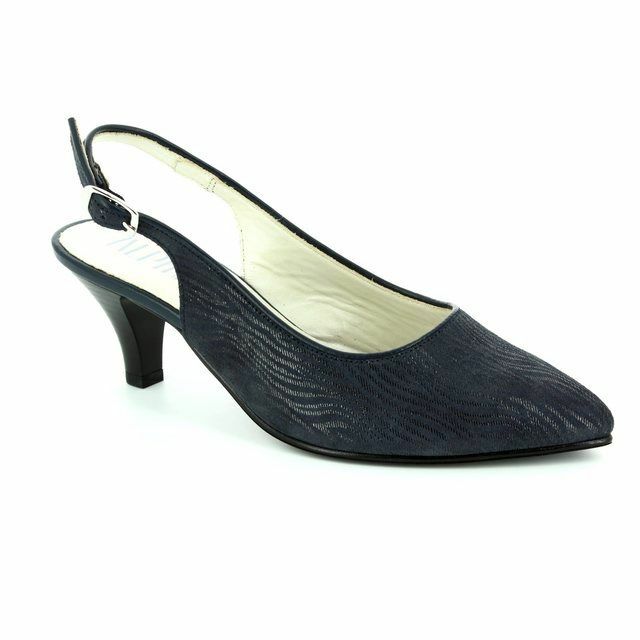 These heels also feature a strap around the heel with a buckle fastening for a secure and adjustable fit. 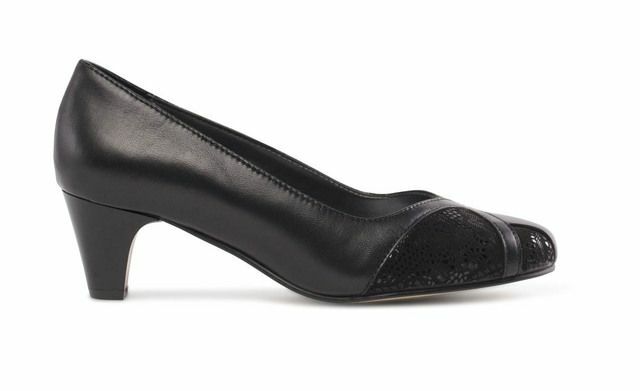 The low heel adds elevation to these sling backs without compromising on your comfort. 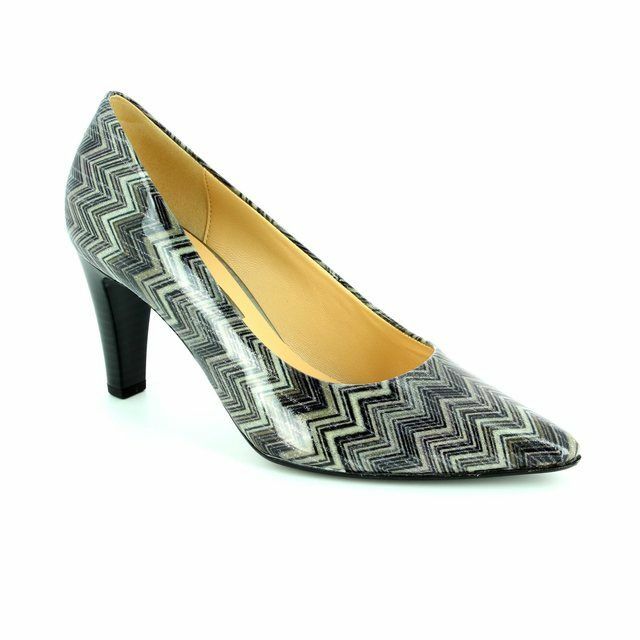 Paired with a dress, these ladies heels are exactly what your wardrobe needs. 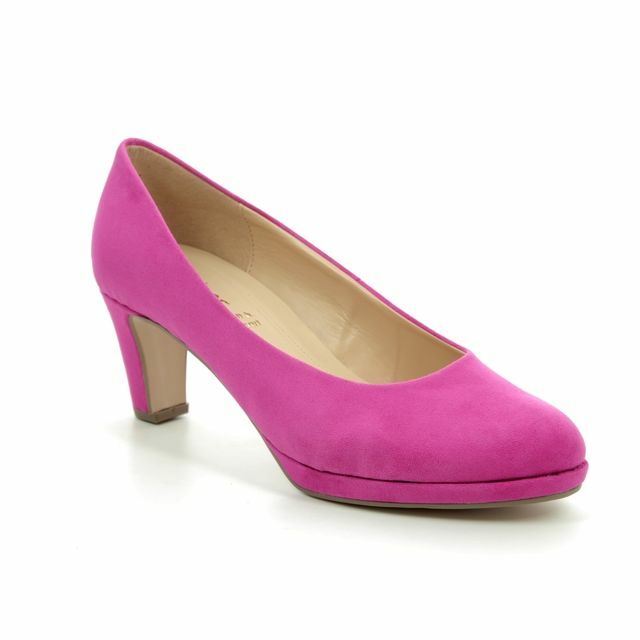 Buy your Gabor ladies heels from Begg Shoes, an official Gabor stockist.